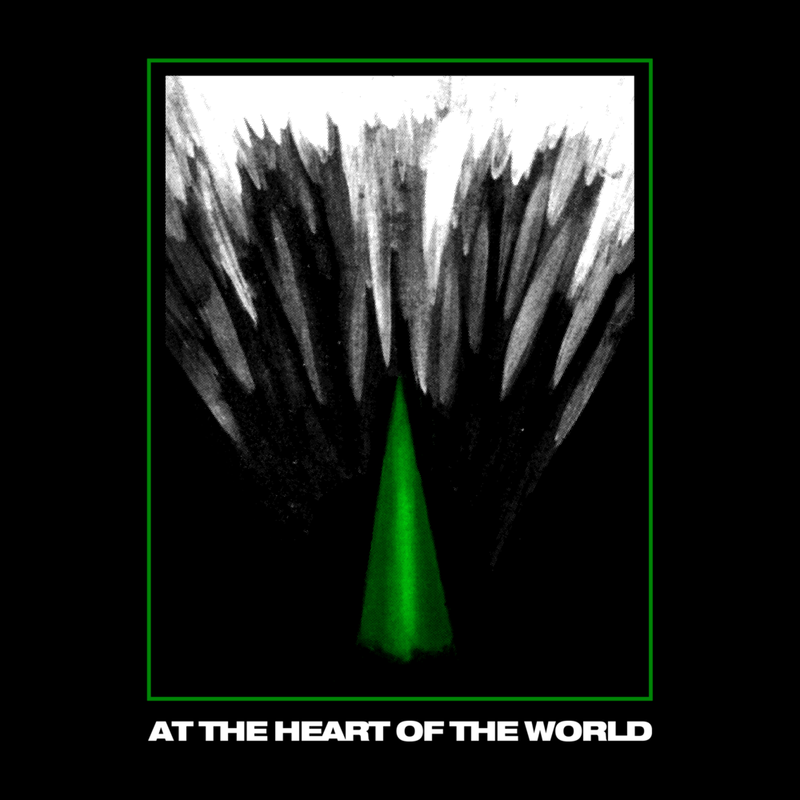 At the Heart of the World has emerged from the gloom of the Pacific Northwest to launch an all-out industrial assault against society. Their debut record, ROTTING FORMS, is a powerhouse of crushing riffs, raw synth tones, and the tortured cries of a soul displaced in this nightmarish modern world. Impossibly melding a simplicity of form with devastating sonic magnitude, ATHOTW’s minimalist philosophy only serves to amplify the intensity of their presence. Rotting Forms makes explicit promises to the listener and delivers on every one: purity of sound, clarity of message, and an unstoppable ferocity for every second of its runtime. Veteran guitarist Danny Porter creates a landscape of crushing riffs, inescapable synth hooks and punishing digital beats akin to Godflesh and the early offerings of Mick Harris’s Scorn, while vocalist Joshua Green snarls out venomous incantations that are equal parts pain, hatred, frustration, and violence, in the vein of late 80s Ministry, or contemporaries like High-Functioning Flesh and Youth Code.